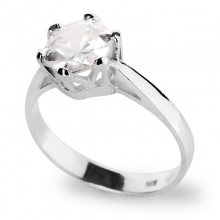 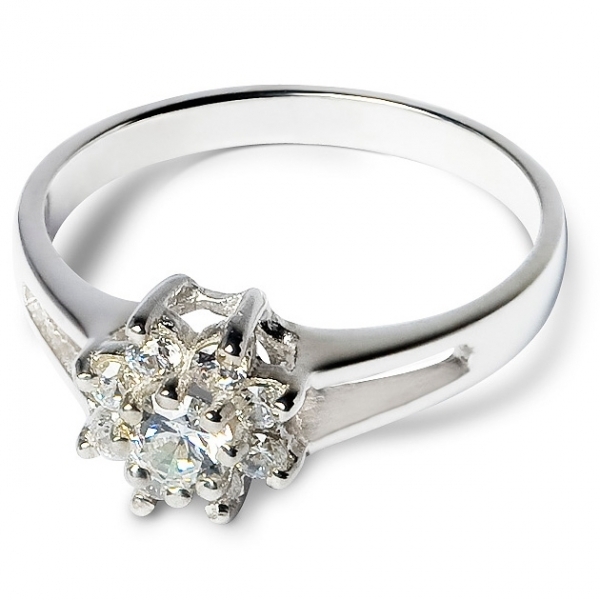 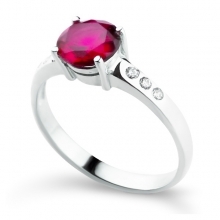 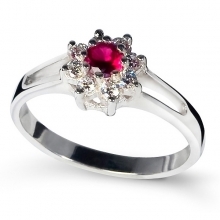 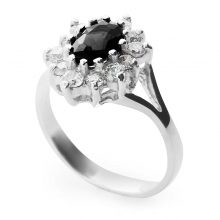 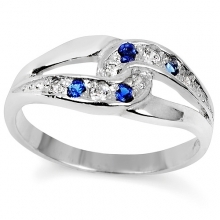 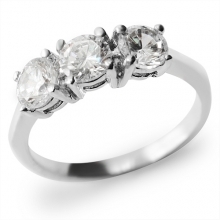 If you want a piece of jewellery to simply ‘wow’ your onlookers, you need to get this ring. 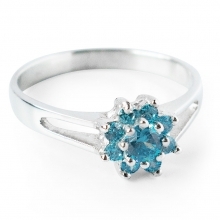 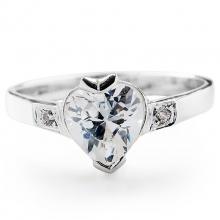 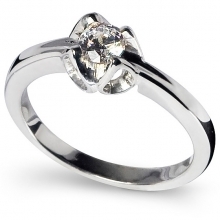 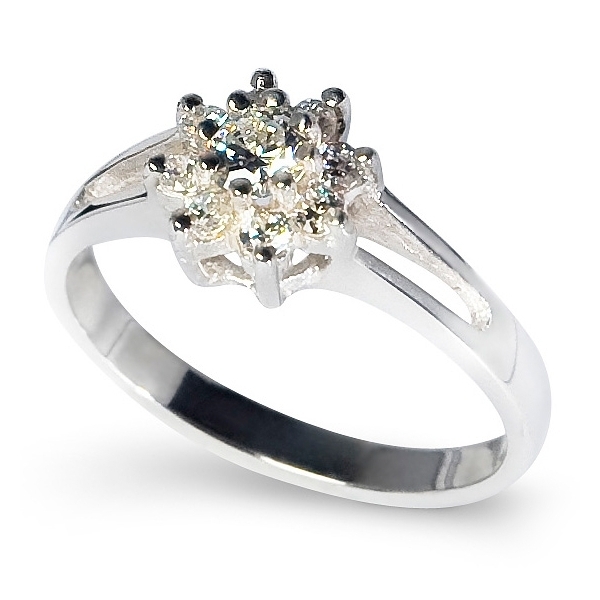 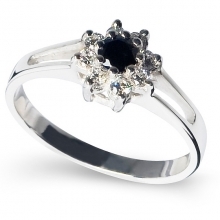 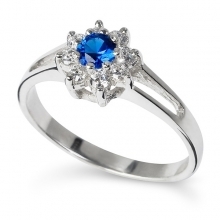 It makes for an excellent engagement ring and can be used as a gift for any and every occasion. 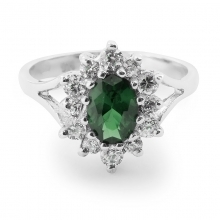 The most outstanding element of this ring is its dazzling brilliance. 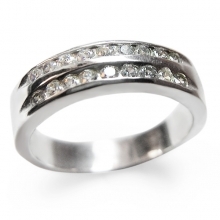 This superb and faultless ring comprises of shining and dazzling sterling silver. 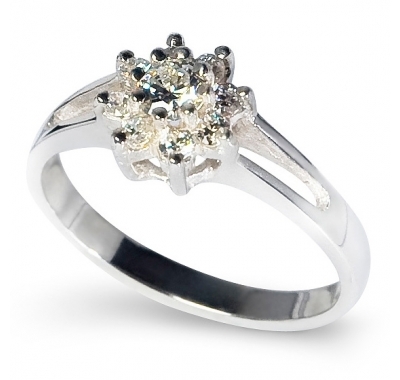 The silver body is host to a cluster setting inlay of nine glittering cubic zirconias. There is one large zirconia surrounded by eight smaller ones to form a flower like shape. 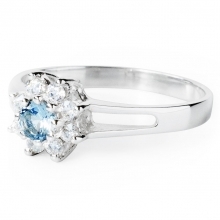 The result is a charming ring that shines and attracts from afar.